New Japan Pro Wrestling has released all of the cards for the upcoming Best of the Super Juniors 24 tournament, which feature a bevy of high profile matches over the two week period. The tournament will kick off on May 17th at Korakuen Hall with Hiromu Takahashi taking on Dragon Lee in the main event. Those two have had killer matches both in Mexico and Japan, and it seems likely they’ll continue that trend on opening day. 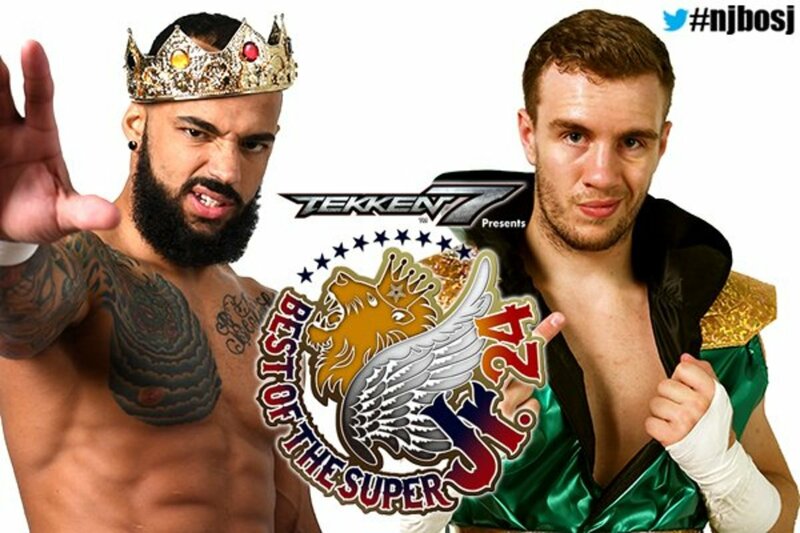 Another spectacular rematch from the past year pits Will Ospreay and Ricochet against one another on the second night, also to take place at Korakuen Hall. Their match in last year's tournament became the talk of the pro wrestling world in its immediate fallout, with them having more standout bouts in other promotions since. Other live shows will be on May 29th, with Ryusuke Taguchi taking on KUSHIDA, and the finals, which are to take place live at Yoyogi 2nd Gymnasium on June 3rd. It’s not known if the June 1st show will be live or taped, as NJPW has not put out their complete June schedule yet. NJPW previously revealed the participants and blocks for the tournament. Tiger Mask vs. Volador Jr.
Ryusuke Taguchi vs. Volador Jr.